Whether you are looking to correct your vision with LASIK, improve your vision with cataract surgery, or you are simply having your annual eye exam, our doctors are expert at keeping you comfortable while caring for your eyes. Each with years of training and expertise, our doctors take the time to help you understand your eyes so you feel confident about your vision and any procedure or eyewear we recommend. Leaders in the community in eye care, our doctors are experts at working with post-cataract and post-op patients, helping repair and heal damaged eyes. Charles Williamson is a board certified ophthalmic surgeon and the medical/surgical director of the Williamson Eye Center. A former Academic All-American football player for at LSU, Dr. Williamson went on to become the second generation of eye doctors in a family that has taken care of eyes of Baton Rouge families for over 70 years. Dr. Williamson has been in practice for over 35 years. 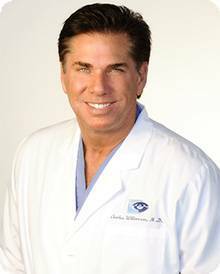 Dr. Charles Williamson is one of the most experienced cataract and refractive surgeons in the world today. He is a pioneer surgeon who helped develop clear corneal cataract surgery under topical anesthesia which is now the technique most often used throughout the world. Dr. Williamson is a noted lecturer who has taught thousands of surgeons and the world the art and science of modern cataract surgery. 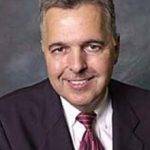 A noted author, Dr. Williamson has published a number of articles, monographs and contributed to textbooks on both cataract and refractive surgery. 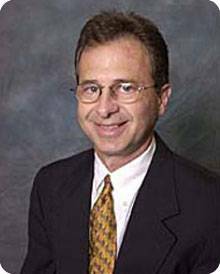 He helped develop and founded the first outpatient surgery center for eye surgery in Louisiana and developed the first LASIK surgery center in the Baton Rouge area. Dr. Williamson remains in the forefront of Cataract Refractive and Refractive Eye Surgery. A nationally and internationally known eye surgeon, Dr. Williamson enjoys his hobbies of sailing, scuba diving, skiing and is an accomplished artist.